Cosmo Sheldrake has released two compositions on Bandcamp today, Wake Up Calls. All proceeds will benefit The People's Walk for Wildlife which is happening in London tomorrow (22 September). 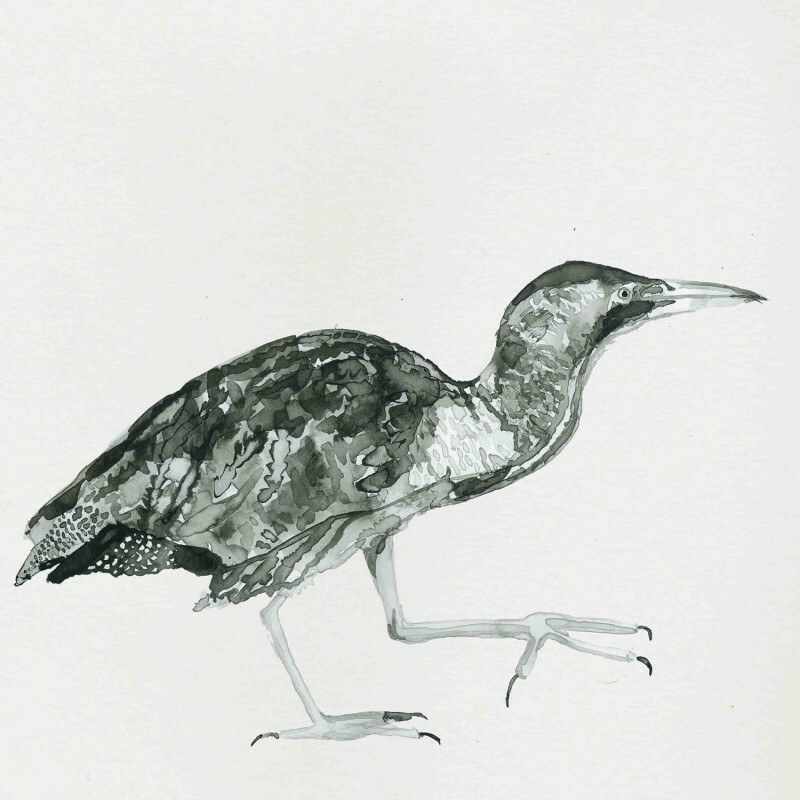 "These pieces are composed entirely out of the songs of endangered British birds. I made them to use as alarm clocks, to wake up in the morning. They soon grew into elegies and meditations. I now think of them as wake up calls in a broader sense. I hope they can help us to notice more deeply. If you're in London, come and march on Saturday (22 September) at The People's Walk for Wildlife. Where we will be blasting out recordings of the declining British birds while walking. Details here." Featuring a Cuckoo, a short eared owl and a nightingale. Featuring a Bittern, a Short Eared Owl, a Cuckoo, a Black Throated Diver, a Skylark, a Lapwing, a Nightingale, a Snow Bunting, a Linnet, a Quail, a Pied Flycatcher and a recording of a dawn chorus in Dorset.